In a landslide win and a historic victory, Stacey Abrams won the elections for Democratic Primary for Governor in the State of Georgia and may become the first ever black woman governor in U.S. history. In a historic win that echoed through the nation, Stacey Abrams is the first black woman to win the Democratic Primary for the governor in the state of Georgia. 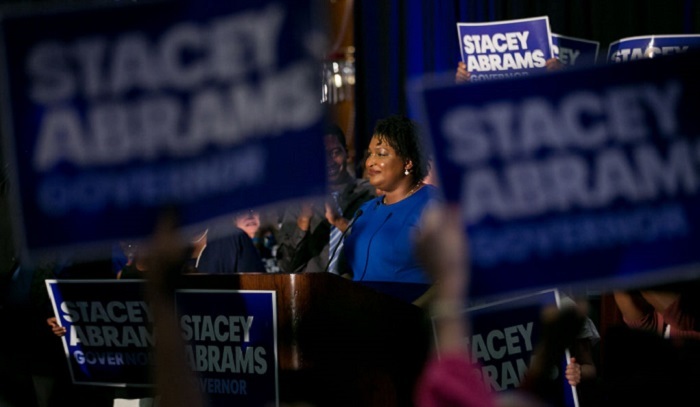 The win, that was confirmed this Tuesday, came after a campaign that was dubbed "Stacey Vs. Stacey" when Abrams ousted fellow nominee - Stacey Evans. The win comes in the footsteps to turn Georgia into a blue country with a democratic majority. 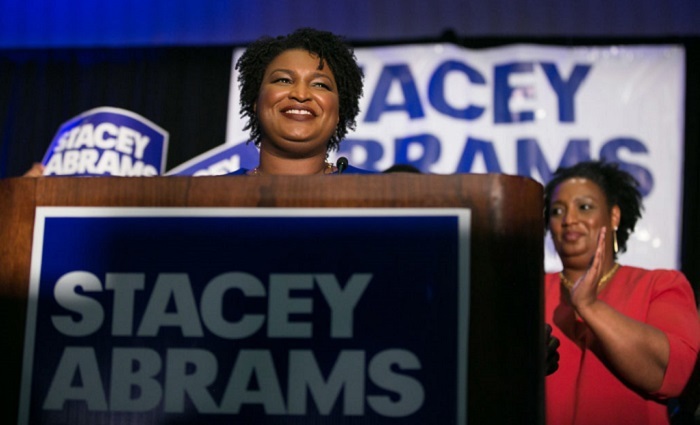 If she wins – Abrams, a Yale Law School graduate, will be to be not only the first black governor in the deep south state, but also the first woman ever to hold the title in Georgia. With a rich experience as the former minority leader of the Georgia state house that went along with the title of small business owner and also a novelist, Abrams is committed to making changes in Georgia. In a support party that was thrown for Abrams after her victory on Tuesday, Stacey gave a small speech that indicated her and the state's will for change: "We are writing the next chapter of Georgia history, where no one is unseen, no one is unheard and no one is uninspired. Now let's go get it done." Abrams' won with a majority of 70% of the votes, which totaled in 270,894 votes, and Aimee Castenell, a spokesperson for the progressive Working Families Party that backed Stacey was quoted as saying that "Stacey Abrams is expanding the limits of the possible in American politics,"
After her landslide win in the primary, Abrams is marked as the candidate to take the elections for state governor in November.